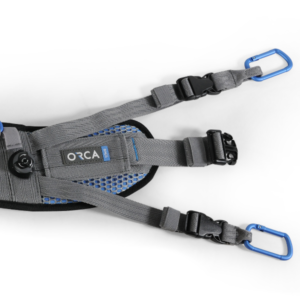 Orca Bags has announced the unveiling of the Orca 3S (Spinal Support System) Harness at the NAB Show in the Central Hall (Booth C8319) at the Las Vegas Convention Center. The new 3S features a patented design to help protect and support audio operators to perform their craft. 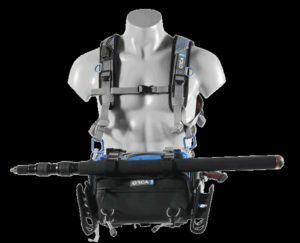 The 3S can be used with the stand-alone top vest, just the waist belt or top vest, and waist belt combines with the Spinal Support System. The waist belt features a “roller buckle” that helps tighten the waist belt on the operators’ hips for proper weight distribution and the perfect fit. Pre-order information and ETA for the new Orca 3S will be announced at the show on Monday, April 8th.